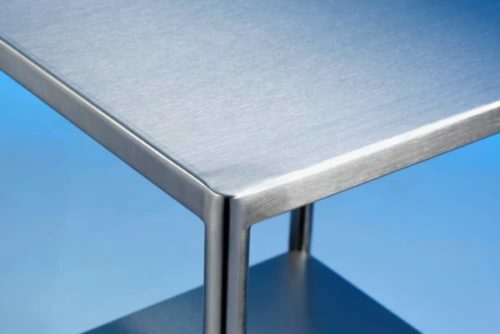 Manufactured in the UK: Comprising a mild steel, fully welded framework, epoxy powder coated in a range of colours and fitted with a removable stainless steel top as standard. 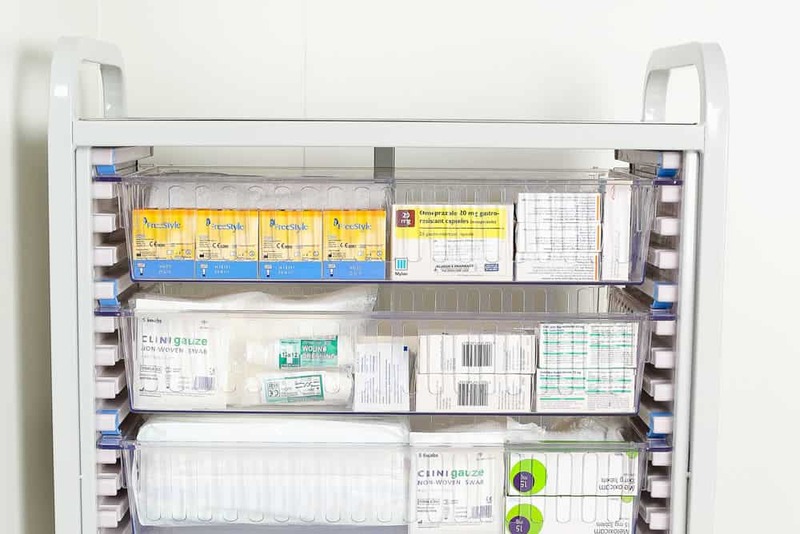 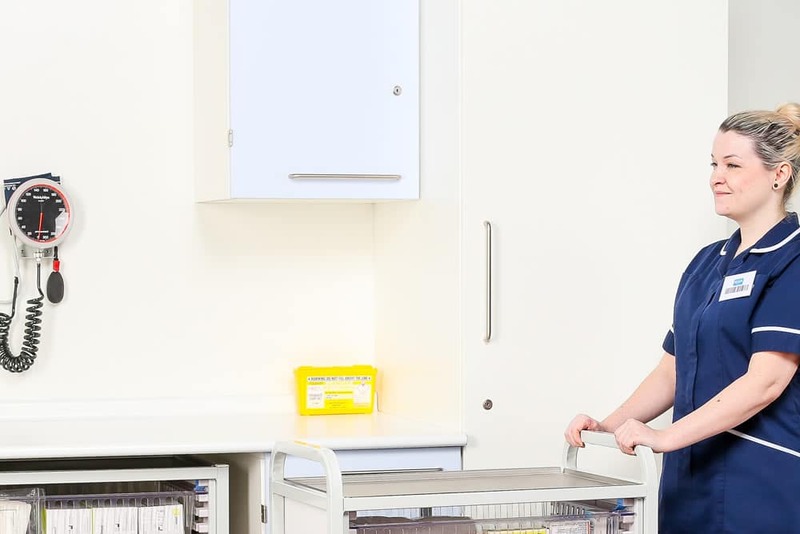 HTM71 System: Our medical trolley features ABS HTM71 basket liners, complete with HTM71 trays and arrestor clips to stop accidental removal of trays. 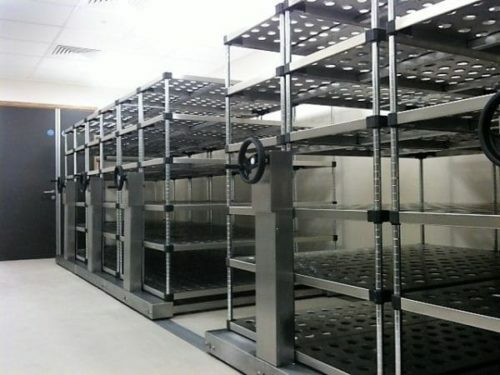 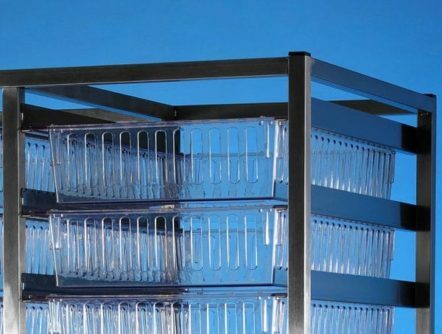 Trays can be easily subdivided utilising our divider system. 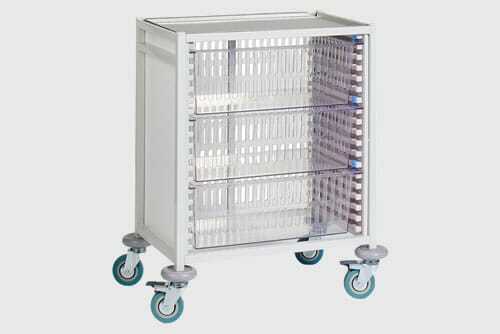 Mobile Trolley: Klick Technology hospital trolleys are easy to manoeuvre. 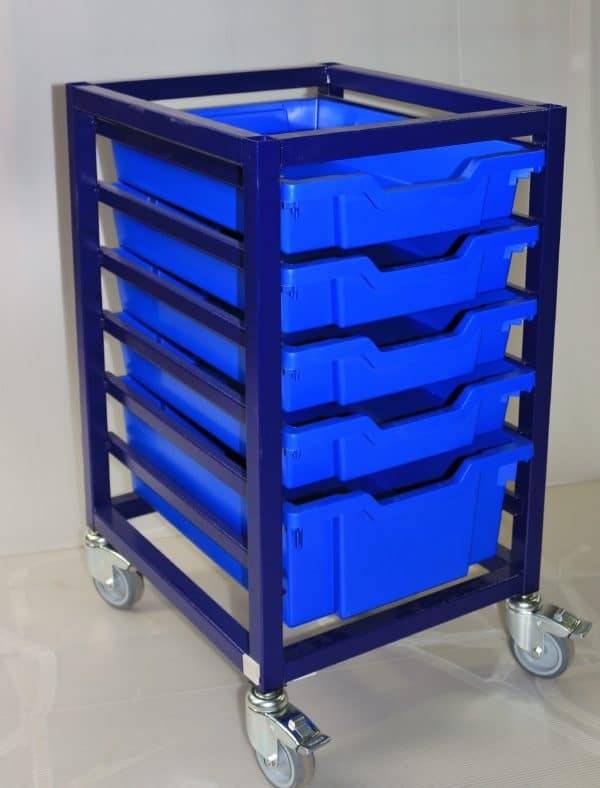 They are fitted with four 100mm castors, grey thermoplastic tread and ring buffers for wall and door protection.